As a member of the healthcare community, you understand how difficult it can be to obtain patient data. Whether you are a medical practice trying to get information from your referring physicians, a vendor trying to obtain data to perform your service, or a developer with the next revolutionary app that is going to change healthcare, the same problem exists, until now. 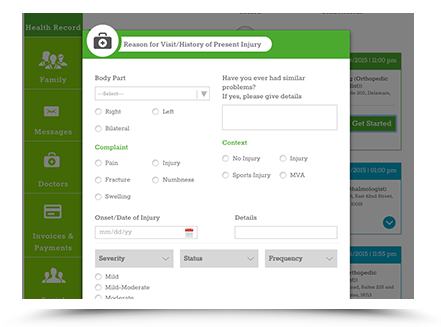 Healthjump can provide you access to patient data, no matter what system a practice may be using. 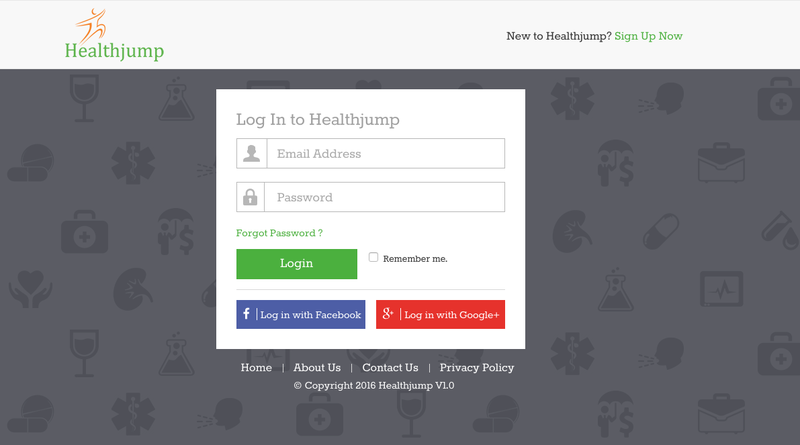 To provide even more convenience and accessibility, Healthjump now integrates with various apps. Dealing with system vendors and the high costs associated with interfaces can be the largest hurdle that the Healthcare community has to deal with and can often be a crippling and frustrating experience. 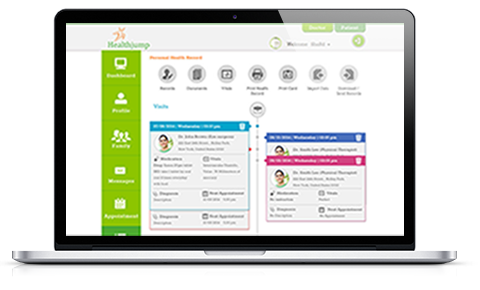 Leverage the Healthjump platform and get back to what you do best. At the end of the day, we all want to improve healthcare outcomes, and we do that by working together. Consolidate medical records from multiple systems to centralize integrations, normalize data, and identify trends. A single connection to Healthjump will connect you to any number of systems in your community. Once all of your data is in one place, you will now be able to take appropriate actions to improve business and patient outcomes. Currently, medical practices are information silos with relatively untapped potential to do tremendous good to the way treatments are administered. It is the problem of the coming years to figure out how to unlock all of that potential for good by allowing easy access to data and making sure that data is able to get where it needs to be when it’s needed most. 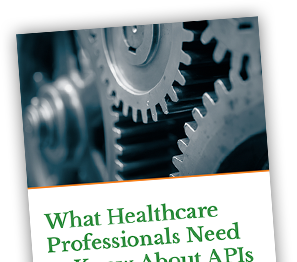 Software developers are able to access data from Healthjump by working directly with our API. This is our preferred method of data access for developers. If this is not acceptable, we can also deliver data to you in a host of industry standard formats to meet your needs. Our Jumpstart software extracts 17 data elements that cover a solid range of clinical and financial raw data. 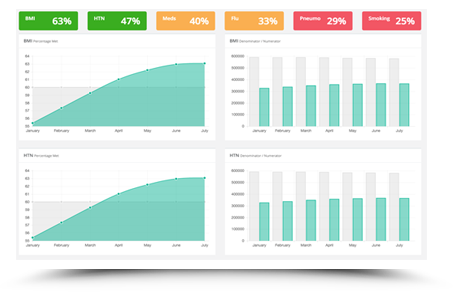 From demographics and appointments to encounters and changes to allergies and medications to quality measures, Healthjump will aggregate your data and help to make it useful to your practice. The Jumpstart agent is quick and easy to install. 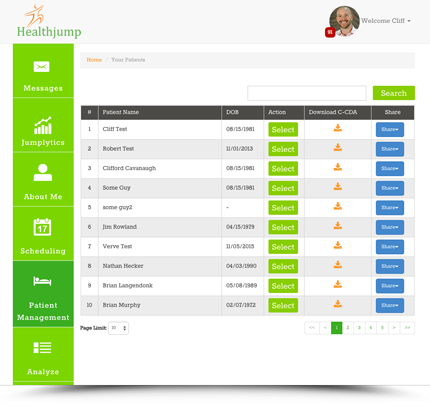 Technical resources will have no issues getting your clients’ implemented with Healthjump’s platform. 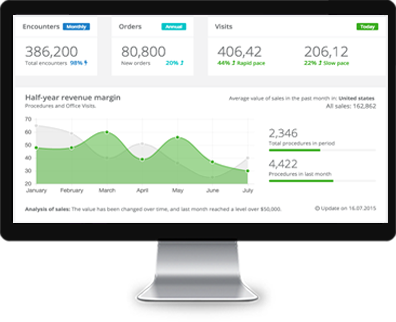 We also understand that no practice is identical which prompted us to allow customized queries to meet any special requirements a practice may have.